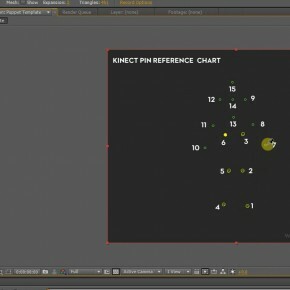 Note: The new version of KinectToPin makes this tutorial series obsolete. 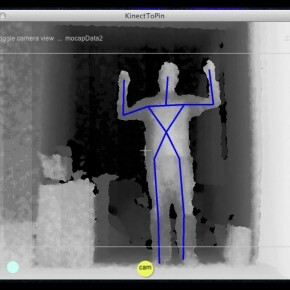 Check out “Using the New KinectToPin” for more on the latest version. 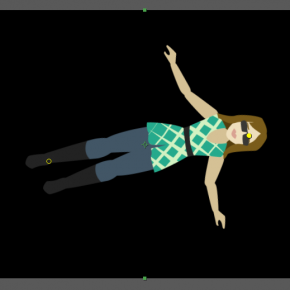 Click here to read the full tutorial. 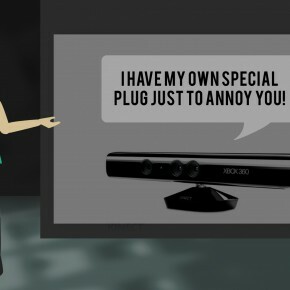 Note: The new version of KinectToPin makes this tutorial series obsolete. 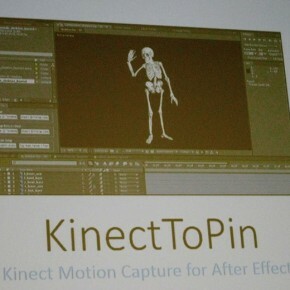 Check out “Using the New KinectToPin” for more on the latest version. 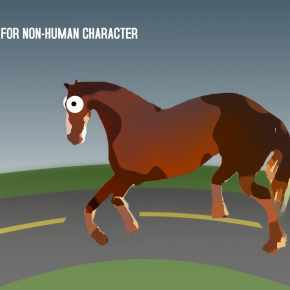 Read the full tutorial here.